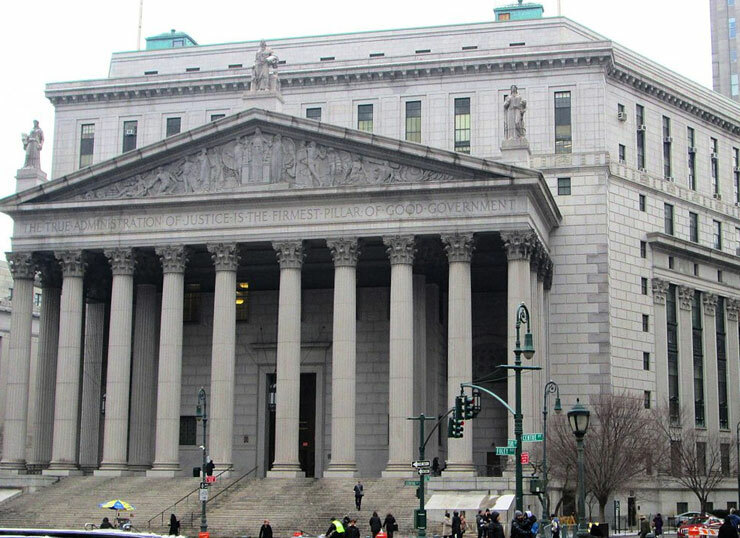 The New York Courts needed assistance maintaining their computer environments, and we had the staff and experience to deliver. Wynndalco currently maintains IT equipment functionality for the NY Courts. When a technical complication arises, our dependable expert technicians respond to service requests — either at the physical location or via remote access. Our technicians provide hardware and software troubleshooting and remediation, and create custom solutions that allow the NY Courts operations to continue running efficiently.